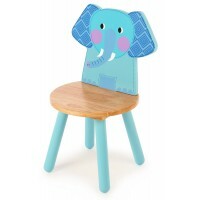 Stuck for nursery ideas? 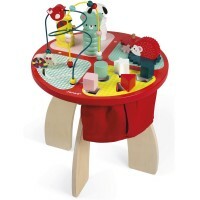 Is there something missing from the playroom? 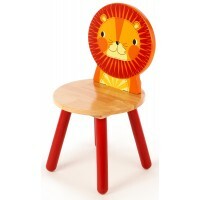 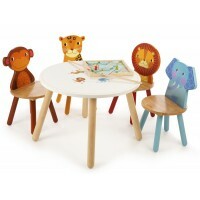 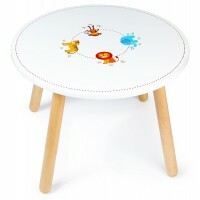 How about a beautiful set of children’s’ table and chairs? 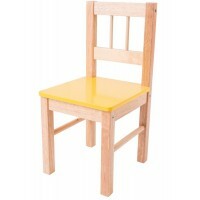 Children love sitting on a special kids chair at a special kids table. 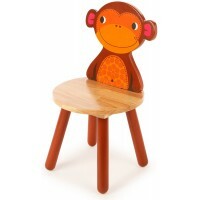 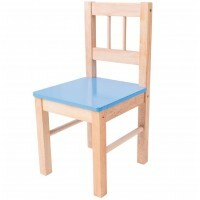 Our well made and colourfully designed children’s chairs and tables are ideal for little tea parties or art sessions and having their own wooden table and chairs will make your children feel extra special. 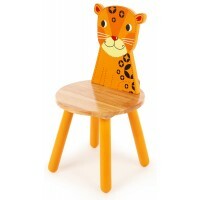 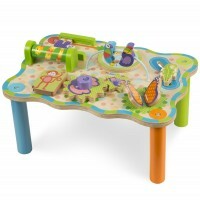 We also have some fabulous wooden children’s desks that are ideal for writing or drawing and with their handy lids they give the little ones a secret place to store their treasure!